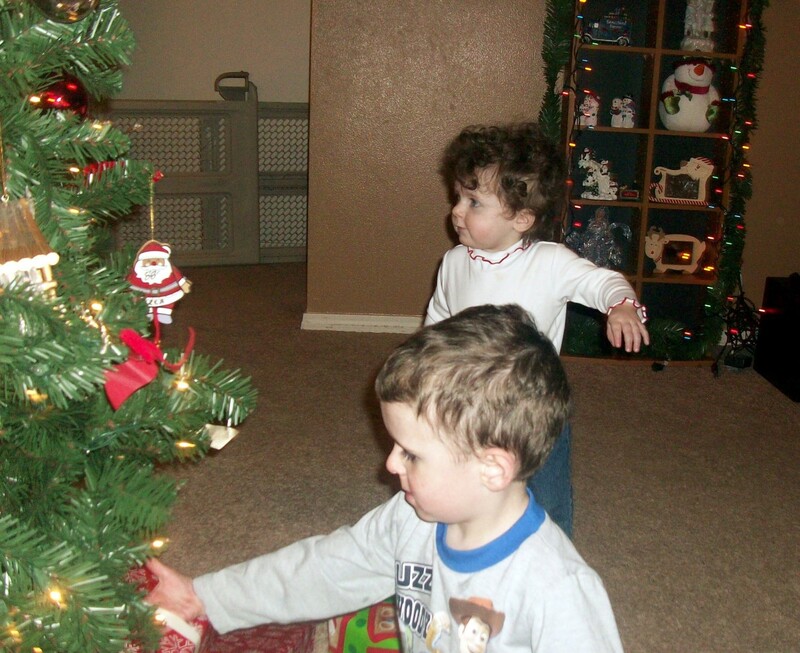 Christmas traditions vary the world over. The Christmas season in Ireland is a beautiful and fun-filled affair. There are several events, traditions, and customs during Christmastime which make this an enchanting time of the year. Though Irish Christmas does share some similarities with Christmas in USA and England, some traditions are uniquely Irish and make Christmas there a fantastic experience. In many countries, holiday events occur before Christmas and continue through Christmas day, when the festivities end. However, Christmas is different in Ireland. 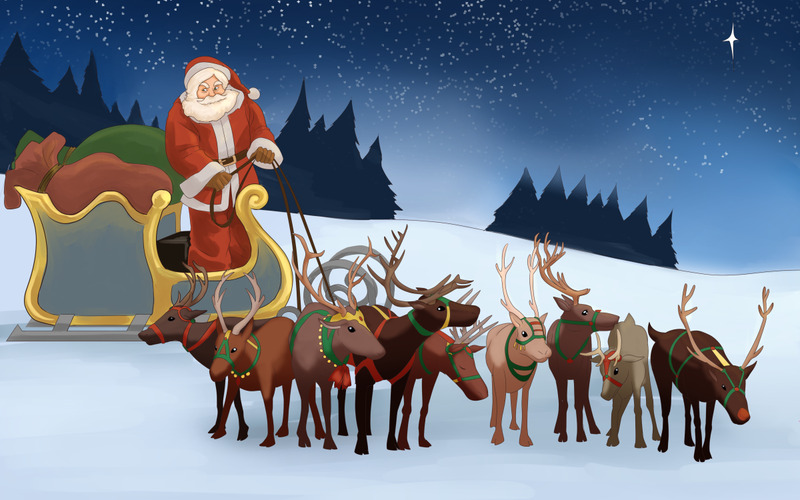 The festivities start very close to Christmas day and continue afterward until the New Year and beyond! 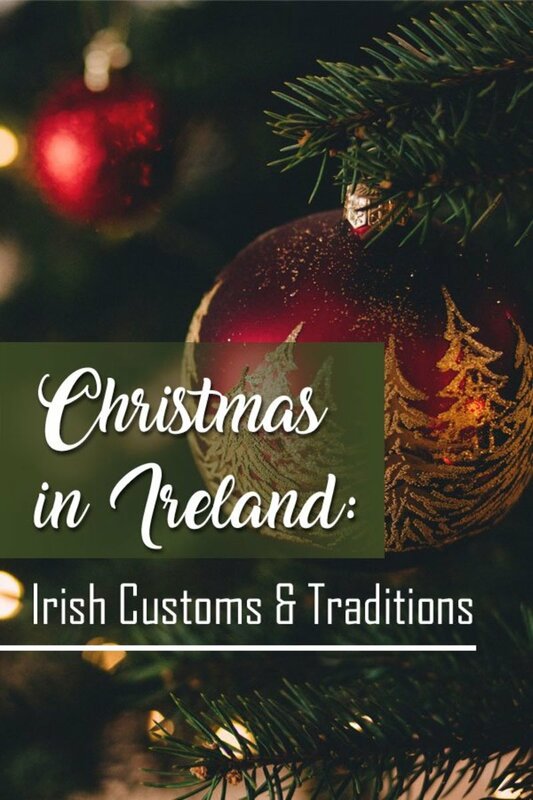 If you're looking to celebrate Christmas in Ireland or are planning on incorporating Irish traditions into holidays in your own country, this guide will show you everything there is to know about Irish holiday traditions. Homes in Ireland are thoroughly cleaned from top to bottom in preparation for the Christmas season. Families decorate mantles with holly and hang mistletoe in doorways. According to tradition, you're supposed to kiss another while you're under the mistletoe. This tradition is not only found in Ireland but in many other countries including the US. Irish families do decorate yards and trees as well, much like in America and England. 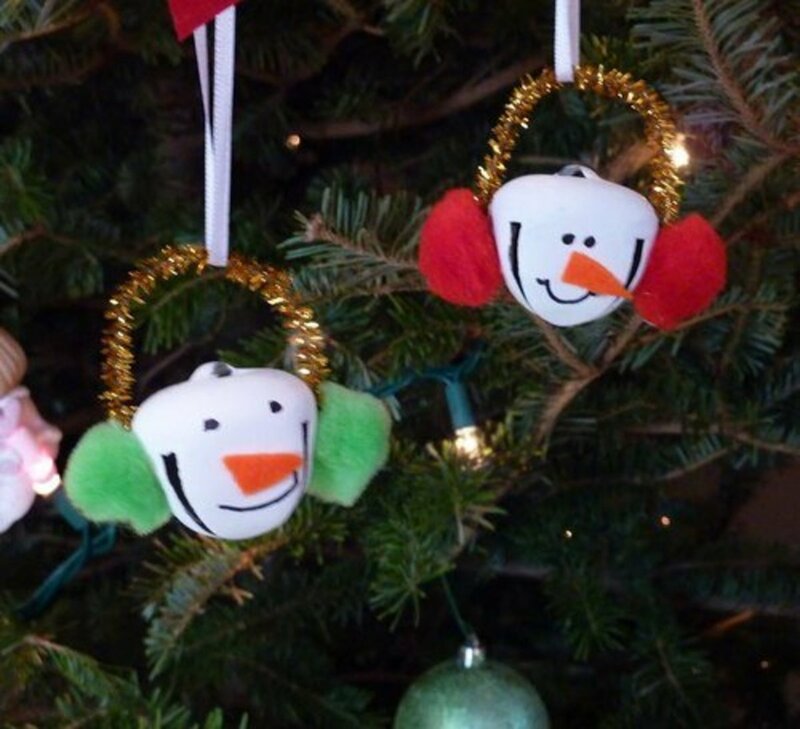 Whole neighborhoods will put up lights, trying to outdo one another with Christmas cheer. 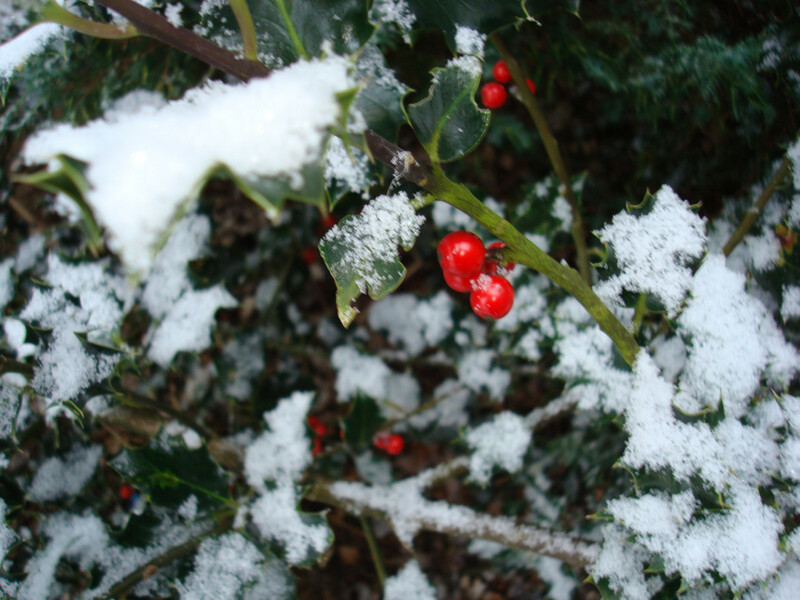 The trees are often decorated with holly and ribbons and set near the windows to allow passersby to see them. Advent Calendars are a favorite item among Irish children. On the first day of Advent and every day thereafter, a little door is opened in the calendar, and a trinket is revealed. Advent calendars are a fun way for children to count down the days until Santa comes. During the holiday season, it is common for families to give a small gift of money to those who perform regular services (such as the postman). This giving is to show appreciation to those who do for others. The amount may not be much, but if every family gives a little, it adds up quickly for these service workers, giving them a pretty good Christmas Bonus. Have you celebrated Christmas in Ireland? Ireland is a predominantly Roman Catholic country and, as with many other Roman Catholic areas of the world, Christmas mass is on the night of Christmas Eve instead of the morning of Christmas. It is usually conducted and midnight and everyone who attends mass receives a candle to light. Children do not leave out stockings, but sacks to be filled with toys on Christmas morning. After dinner is eaten on Christmas Eve, it is common for families to set aside milk and bread (or mince pies and Guinness) as a sign of hospitality. Another tradition is to leave the door unlatched (I don't recommend it, though). A lit candle, decorated with sprigs of holly, is left in a window overnight. 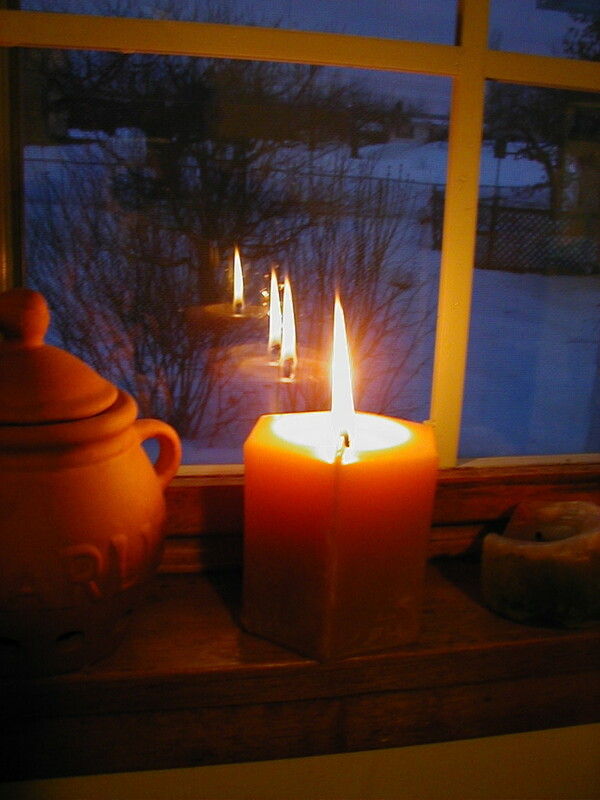 The candle is symbolic of the days of yore when candles left in windows would help light the way of any passing travelers. As a candle left in a window overnight isn't the safest idea, today many families use an electric candle. Nollaig Shona Dhuit (that's 'Merry Christmas' in Irish Gaelic!) Christmas day in Ireland is focused more on the religious holiday than the more secular style Christmas celebrated in other countries. That said, children do receive gifts from Santa. A white Christmas is highly desirable, but snowfall in Ireland is relatively light, so a snow-filled holiday doesn't always happen. Christmas day is a time for families, so gatherings are often quite large. Dinner is generally served early in the afternoon instead of later at night. The main course of the meal is usually a goose, chicken, or a turkey. Sides include stuffing, gravy, and, of course, potatoes. Christmas dinner is often the largest meal of the year. Dessert is usually a Christmas pudding with a rum-based sauce. Some families have what they refer to as “American biscuit tins,” tin cans full of layers of cookies. The rule when eating from the biscuit tin is that the first layer must be consumed before anyone can start on the second layer. The story goes that a wren gave away St. Stephen's presence when he was hiding away, and he was caught and killed. Wrens have since been referred to as “the Devils Birds.” Because of this, "wren boys" go door to door in what is known as the "Wren Boys Procession" caroling for treats while carrying a dead wren on a stick. Today, the wren is not an actual dead bird, but rather a representation made of plastic or rubber. Many Irish Christmas traditions have been carried over from our ancestors, though some newer ones have cropped up recently. Time-honored classic traditions include the Christmas mass, the lighted window, and the decorations. Some of the more modern traditions are a bit more diverse, but fun. The tradition of wearing genuinely awful Christmas sweaters has popped up recently in Ireland. These are worn with pride on Christmas day, for everyone to see; the uglier, more decorated, hairier, more outrageous, the better. People will try to outdo each other with their terrible sweater designs, but it all just adds to the fun of the season. In and around Dublin, it is a common occurrence for families to sit and read “The Dead,” a short story from James Joyce’s “The Dubliners.” "The Dead" is an Irish version of A Christmas Carol, which highlights the magic of life and death. One of the more bizarre Irish Christmas traditions is that of the Christmas day swim, in which you will find people from all over the country leaping into the sea, wearing nothing but their swimsuits and a Santa hat. It is very much like the Polar Bear swim done in some of the colder states in America. The waters are usually around 10 C (50 F) during this time of year, but the surrounding air outside of the water is much colder. There is no real explanation for this tradition, it just is, but it is a fun one to witness. St. Stephen’s day also has a horse race every year. St. Stephen is the patron saint of horses after all; why not enjoy a derby on his day? It is unknown if St. Stephen is responsible for this tradition, or the crowds of 20,000 or more people who attend the event is what keeps it going. Perhaps the best Irish Christmas tradition is the one that doesn’t take place until after the New Year. 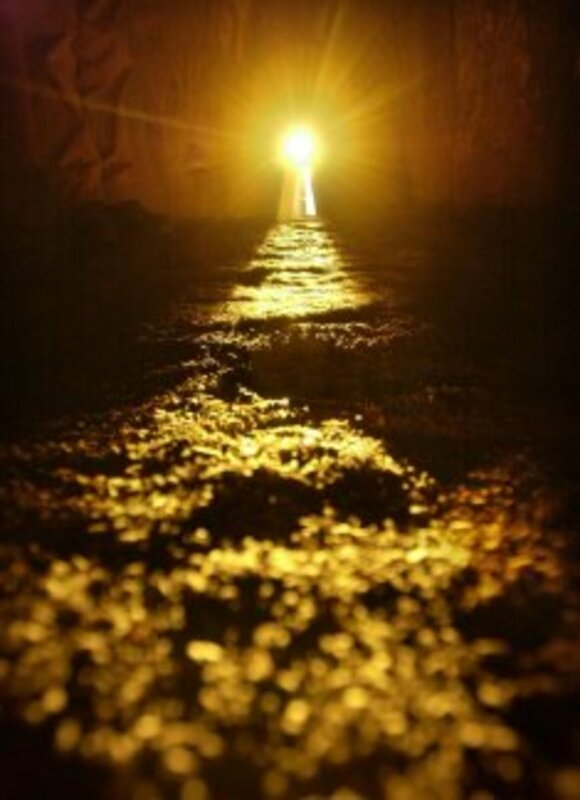 On January 6th, Ireland celebrates the Feast of Epiphany or Nollaigh na mBean. This is essentially a Women’s Christmas, in which women are encouraged to take the day to themselves to relax, shop, go to a spa, or whatever else their heart desires. Men are expected to do all the housework in their stead. Christmas in Ireland is a fun-filled time that focuses on families, food, and the religious significance of the holiday. 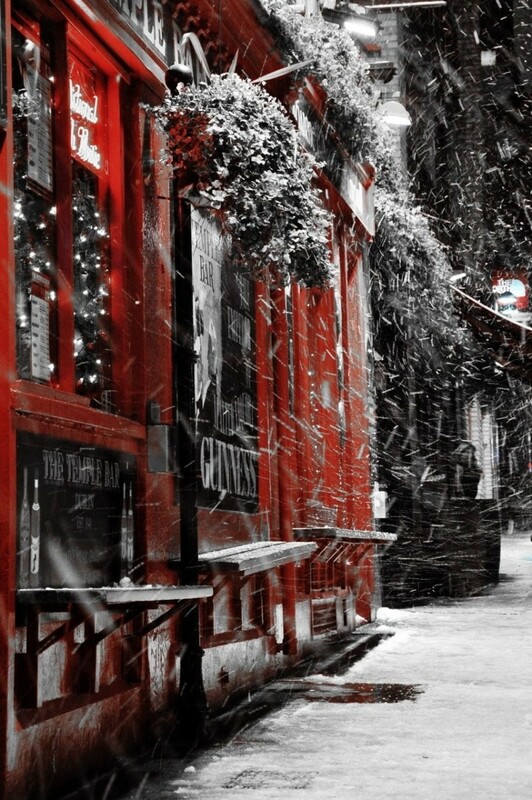 There are many cultural aspects of this holiday as well as age-old traditions that make the Irish celebration of Christmas intriguingly unique and generally a blast. 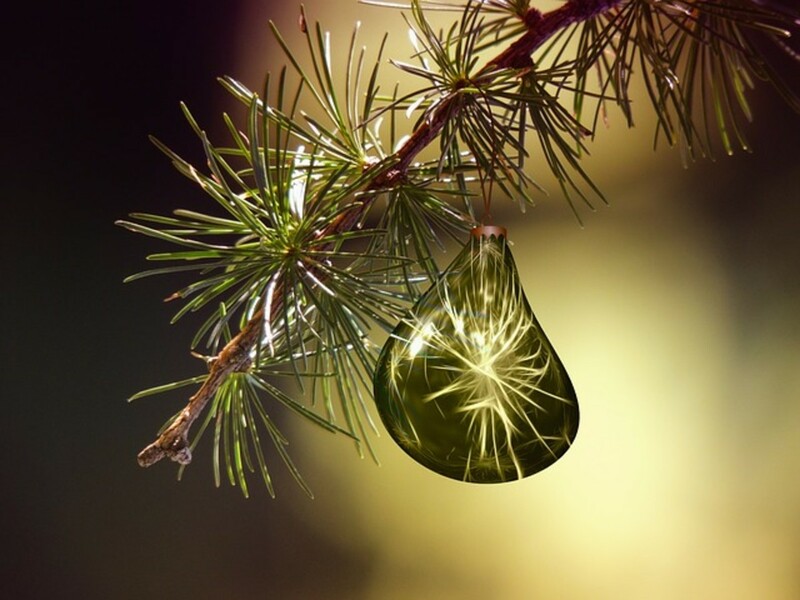 Thank you for all the interesting Christmas traditions and customs of the Emerald Isle. I'm very fortunate to be travelling to Ireland for the Christmas and New Year's holidays with my entire family. My eight grandchildren are extremely excited to help us share this once in a lifetime happy memory. 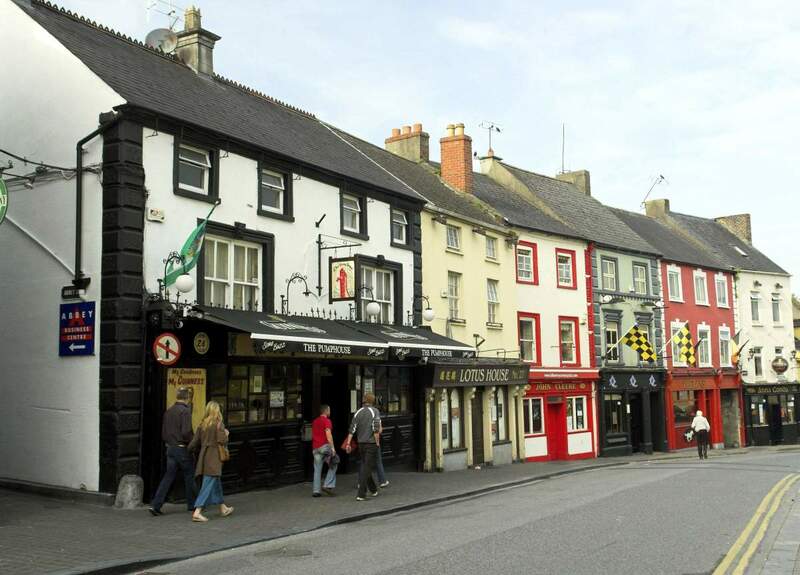 We will be visiting the town of Dunmanway County Cork where our grandparents grew up and came to America in the early 1900's. Thanks for the info on Irish Christmas. I recently had my DNA done. Thought I was almost all German but found out that I am 47% Irish. Attended Irish Fest in Milwaukee, Wi this year and loved. My mother told me that a plate on the table in place of a stocking was the Irish tradition, does anyone know if that was once true? Interesting culture and article love your writing work. This is really great. It's always interesting to learn how they celebrate Christmas in another country. I'm part Irish so this was very useful indeed. Voted up. Thanks for listing wright back please!!!!!!! Hi, Melbel. I can relate to the Irish Christmas as I have lived and worked for a few years there. It was a very good celebration. Thanks for reminding me those years. Have a great day! Great hub. This is how Christmas should be celebrated. With family and friends sharing the spirit of the festive season. Lovely. @Wilderness - OMG embarrassing typo! Thank you so much for letting me know. Yeah, the Irish Christmas is very similar to our Christmas except I haven't caroled in years. Perhaps this year I will! I love Christmas - as you say it is a magical time - and it is always interesting to see how other lands celebrate that best time of year. 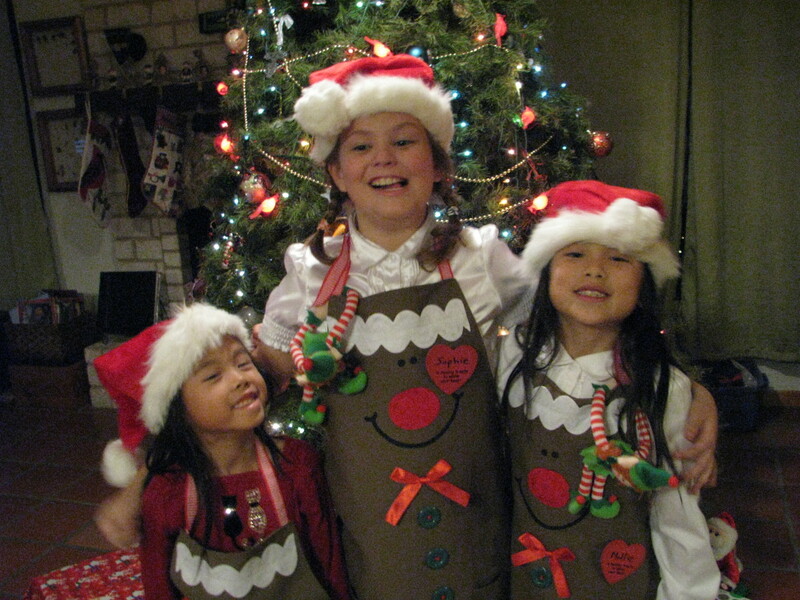 Surprisingly, it isn't much different - Santa, gifts, caroling and family - very similar to my own traditions. A great hub, and my thanks for your effort here. ps. Irish Christmas begins shortly before Christmas and continues until..Christmas?? Should that be New Years? I thoroughly enjoyed reading your hub about the Irish customs and traditions. I love reading about the various ways in different countries. Thank you for the pleasure. I love the various Christmas traditions around the world. I feel our Christmas has become so "Americanized" that traditions are becoming lost. 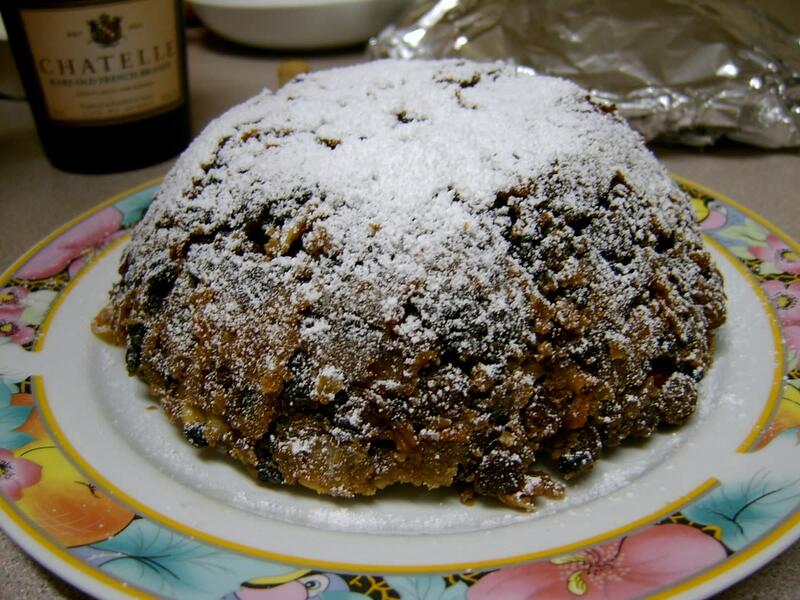 I have always wondered what Christmas pudding was so I am glad you shared the photo. Voting up and beautiful. I grew up in Ireland, and it was our custom to have the Christmas Dinner with our grandmother, who lived a few miles over the hills. As melbel mentions, the Christmas Pudding was something to look forward to - although we had it with brandy butter rather than a rum sauce. Our tradition was to have some silver coins hidden in various parts of the pudding. These were the now-defunct sixpenny pieces, about the size of a dime, and we were all told to chew VERY carefully! However, it was no secret that our grandmother always made sure that every child got at least one sixpence. Great memories. Thank you, melbel. Ireland sounds like a great place to be at xmas, or anytime for that matter. I'd love to try that Christmas pudding, Yum! Sounds and looks amazing. One of my go before I kick the bucket places to visit. 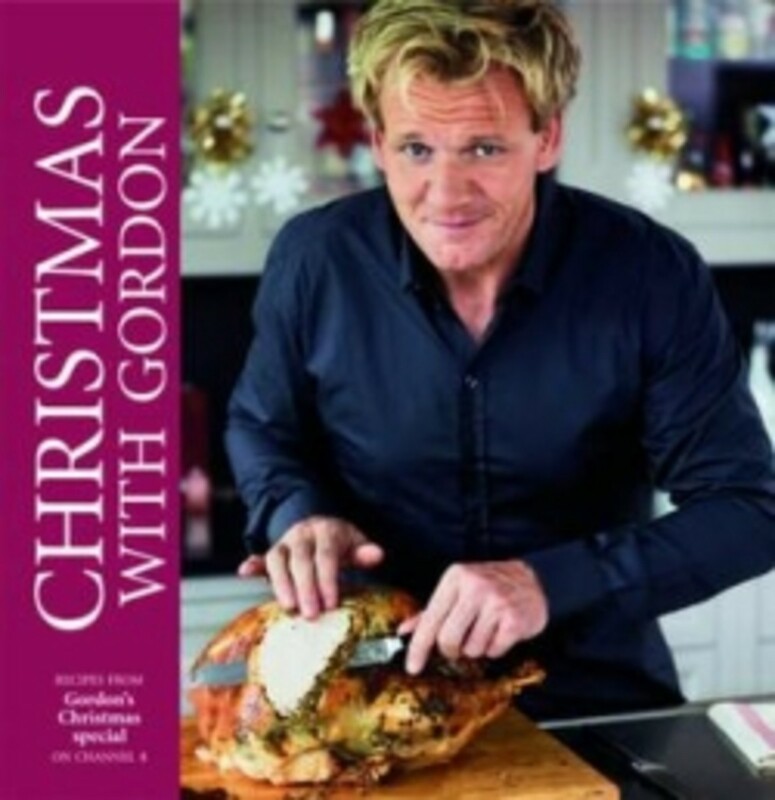 Looks like Christmas in Ireland will be a blast!